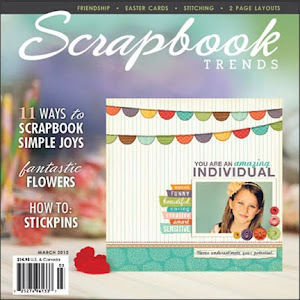 Creative Charms has the coolest sale going on this week. 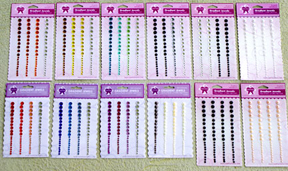 They are offering a kit that includes ALL the Gems and Pearls (1 of each) for only $7.99! I use these on every project. Just LOVE them. 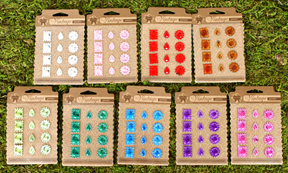 You can also get the whole set of Vintage Jewels for only $6.99. I have a project to share with you today as well. This great photo was our color inspiration over at Emma's this week. 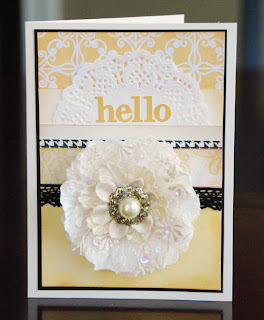 You can find all the supplies on the Emma's Paperie Blog. Love the color combo on that card. And wow on the hot air balloon ride! Lucky girls! The card is really pretty! 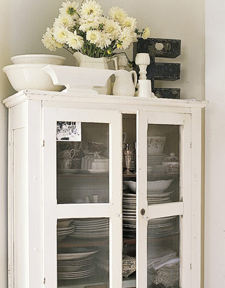 I'm loving that cabinet too-gorgeous! 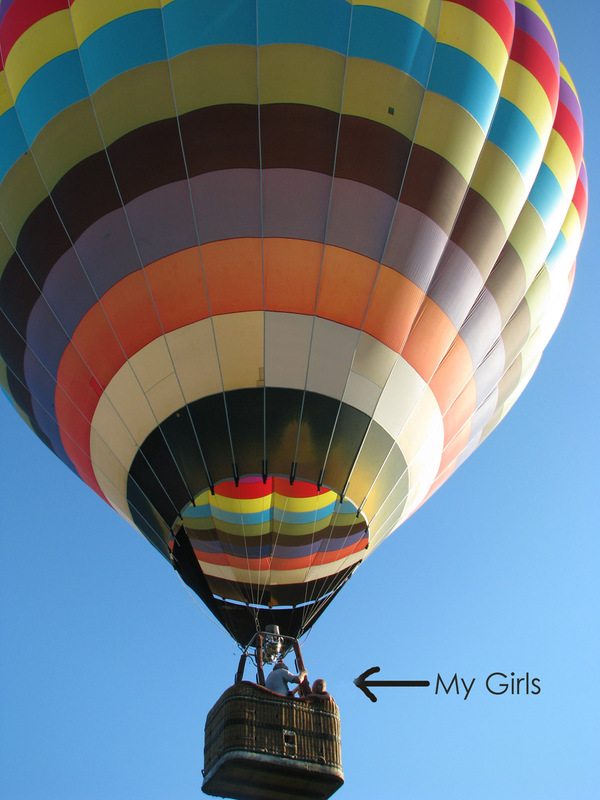 that card is absolutely gorgeous - was your heart beating like crazy when that balloon went up? what memories! Your card is so gorgeous, Lisa. So elegant. LOVE the colors. Love the sweet vintage look, too.